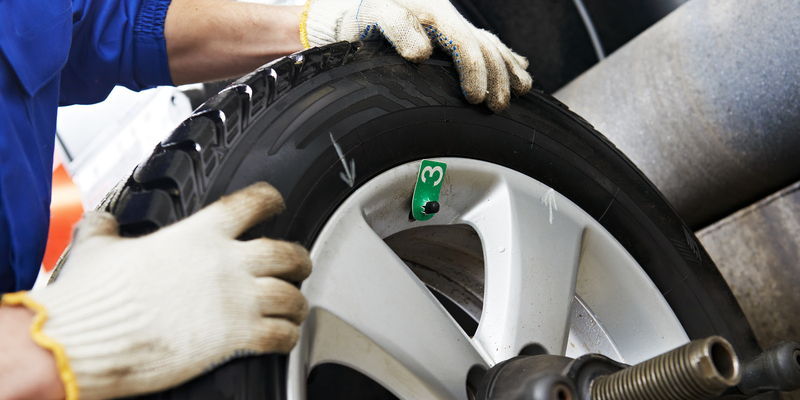 Replacing your tyres can cost both time and money. However, at MJB Tyres, we are proud to provide our replacement tyre service which is speedy, efficient and affordable - no matter what budget size you can afford, we have a wide range of tyres which will perfectly fit your vehicle. Have you started to notice any tyre related problems? 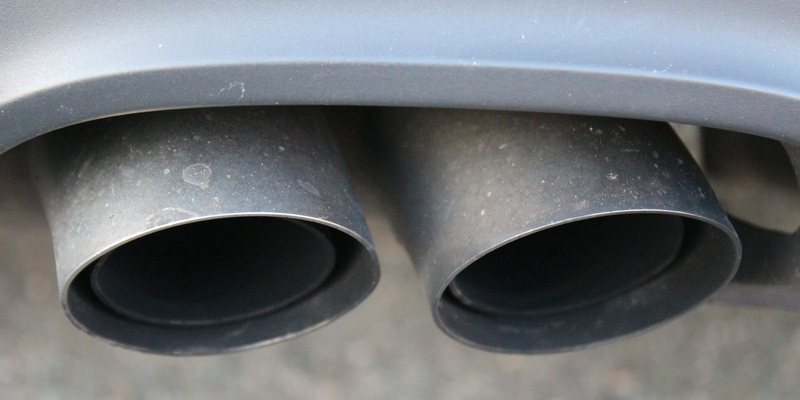 To secure you and your passengers safety, we suggest you visit the specialists in for a much closer inspection! 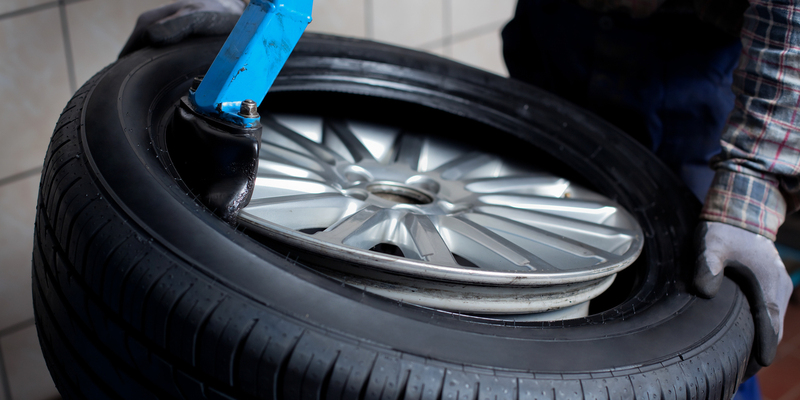 Being a vital part of your vehicle, we know how important it is to keep your tyres to the safest they can possibly be, which is why you can rest assured we are the experts who will only offer the safest and sturdiest tyres in . As specialists, we are proud to have an extensive variety of tyres to choose from including, a range of sizes, winter tyres, 4x4 and many more - guaranteeing to meet each customer requirement across . Friendly and reliable, our team are always here to listen to all specific needs, as well as offer their professional, sound advice. Providing the safest and most reliable tyres, why would you want to go elsewhere? 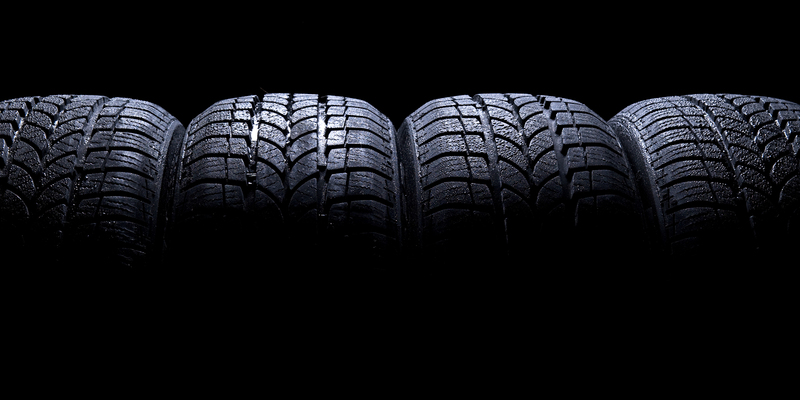 Whether you require branded, low budget or premium tyres, we can happily offer you with the peace of mind you require with our large selection of luxury tyres. If you have started to experience any of the below problems, we suggest you visit our garage for a professional point of view, as you may require a new tyre. Meeting all your vehicles requirements, we ensure we will get your car back up and running as safe as ever before – allowing you to relax at ease when driving your family around . If you require any further information on any of our replacement tyres, then please don’t hesitate to give our professional team a call today in Hayle on 01736 757 590, Redruth on 01209 213 800, Newquay on 01637 877 270 or in Truro on 01872 274 545.